The right experience. The right equipment. 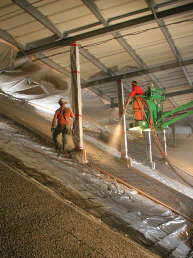 Schock Contracting Corporation is a full service contractor providing professional, cost effective solutions for general building and general engineering construction projects throughout California. 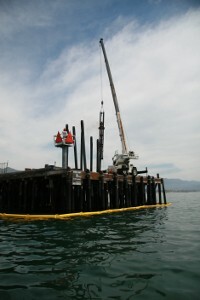 The company was established in 1994 and since that time has successfully completed many complex, high profile projects for a variety of different owners including the Santa Barbara School District, City of Santa Barbara, University of California Santa Barbara and the County of Santa Barbara. I am confident that, if given the opportunity, our team of employees and subcontractors can provide you with a finished product that is beyond your expectations. Please let me know if there are any steps we can take to pre-qualify for any upcoming projects.